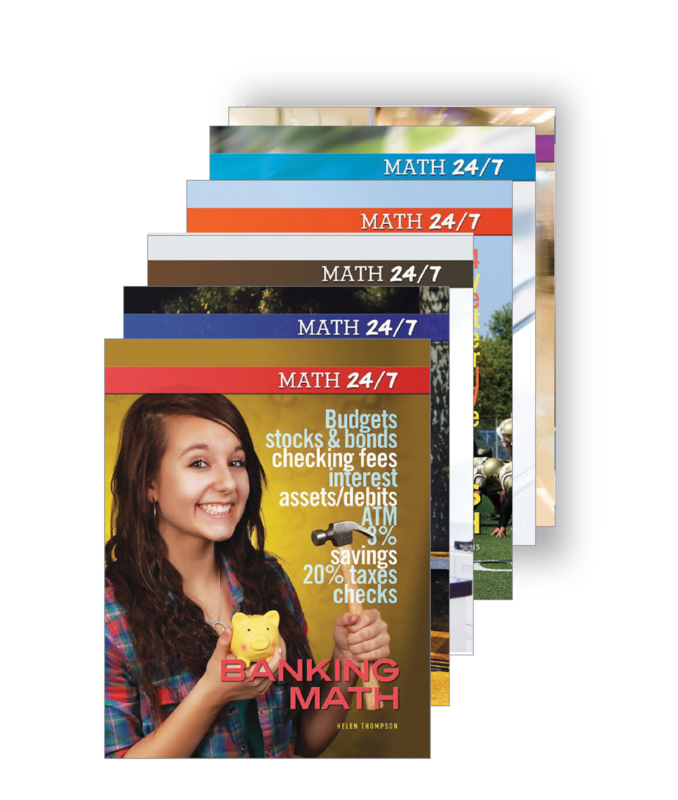 This series gives young readers practical applications for the math concepts they learn in school, making what they learn in the classroom relevant to their lives and expanding their understanding of how math is used every day. Have you ever thought about starting a business? 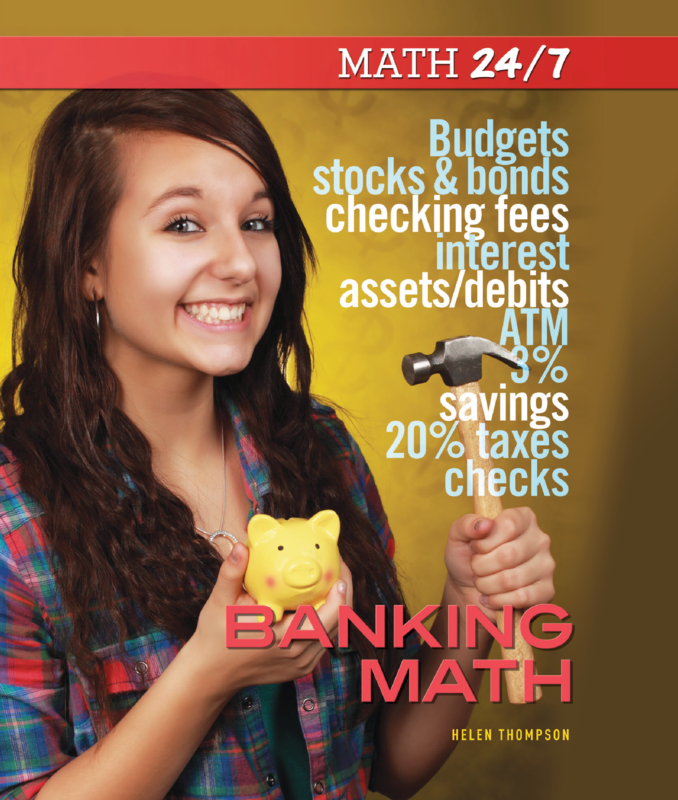 Even if you just babysit...or mow lawns...or sell homemade jewelry at craft fairs, you'll need to know some basic math to help you keep track of your expenses and earnings. 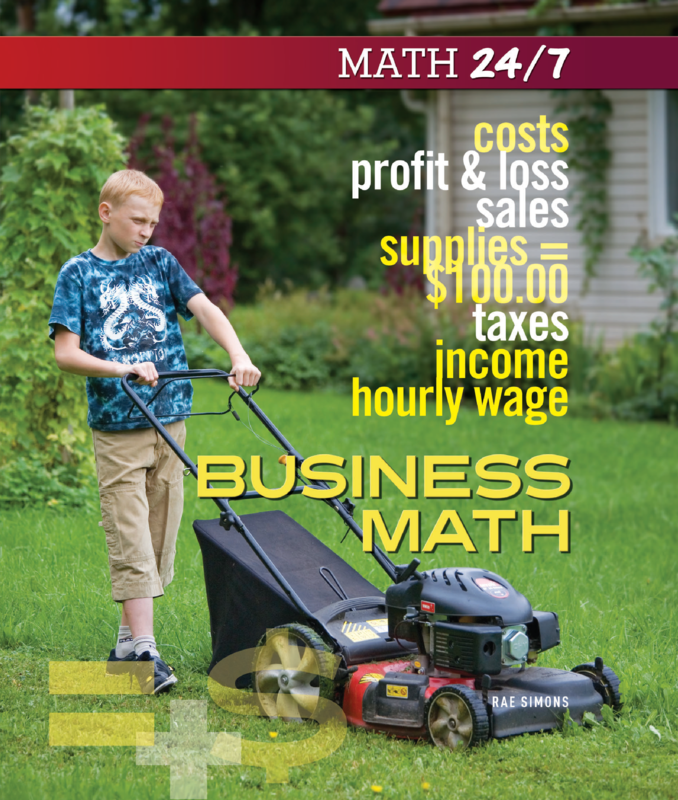 Businesses need math. 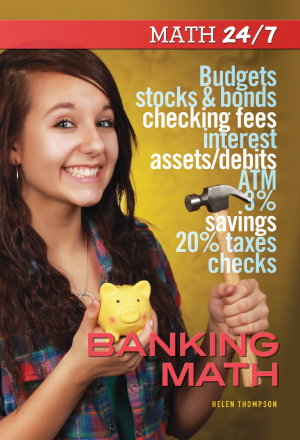 Learn what you'll need to know to make money. Who knows where it might lead you! 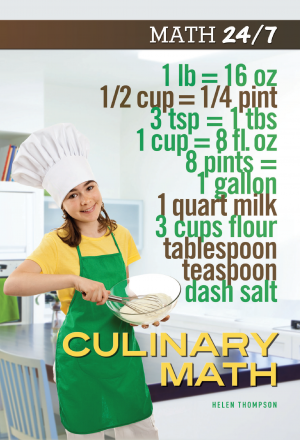 Cooking is a kind of science--you have to get the measurements right to make everything work. 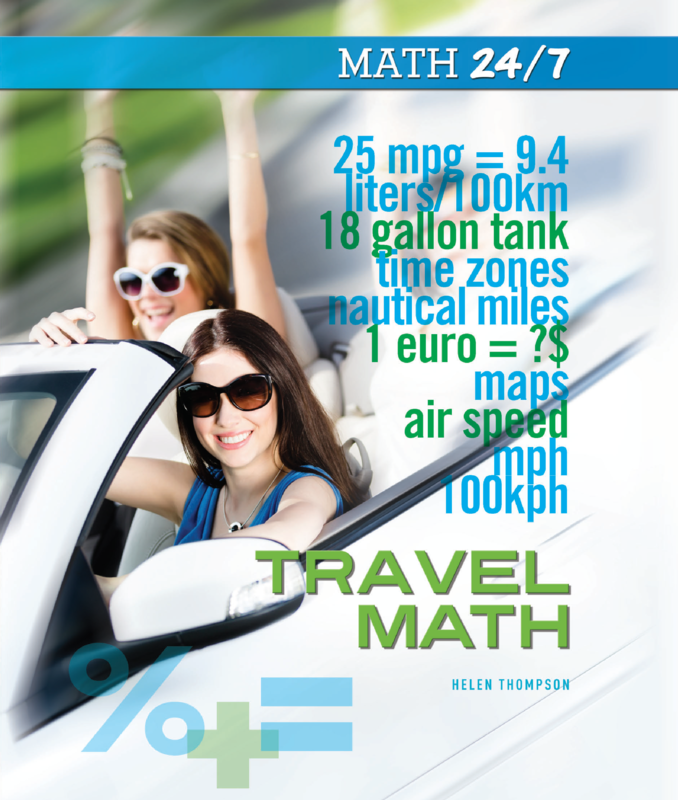 It takes math. 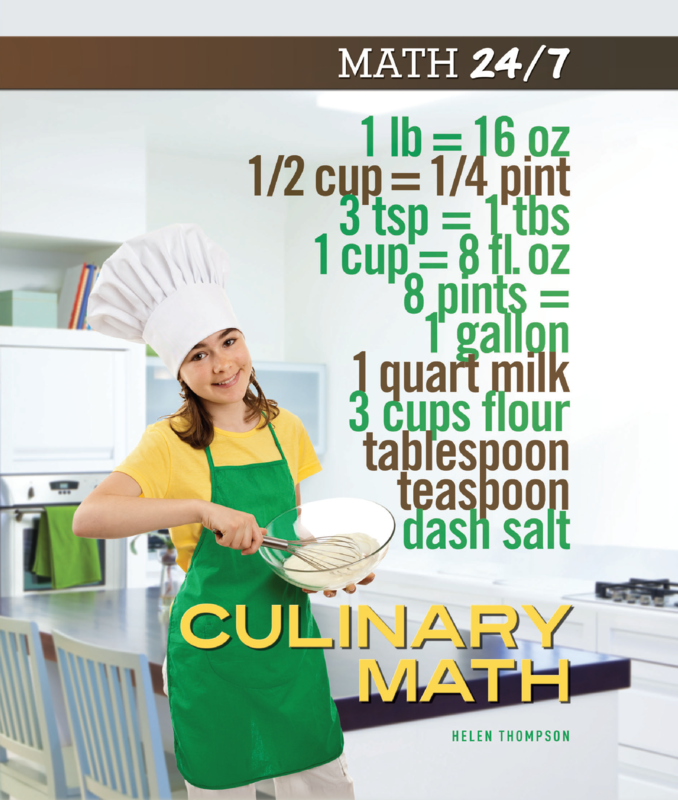 In Culinary Math, you'll discover how numbers, ratios, and other math help make tasty foods you can cook yourself. People who make clothes need to get their numbers right. 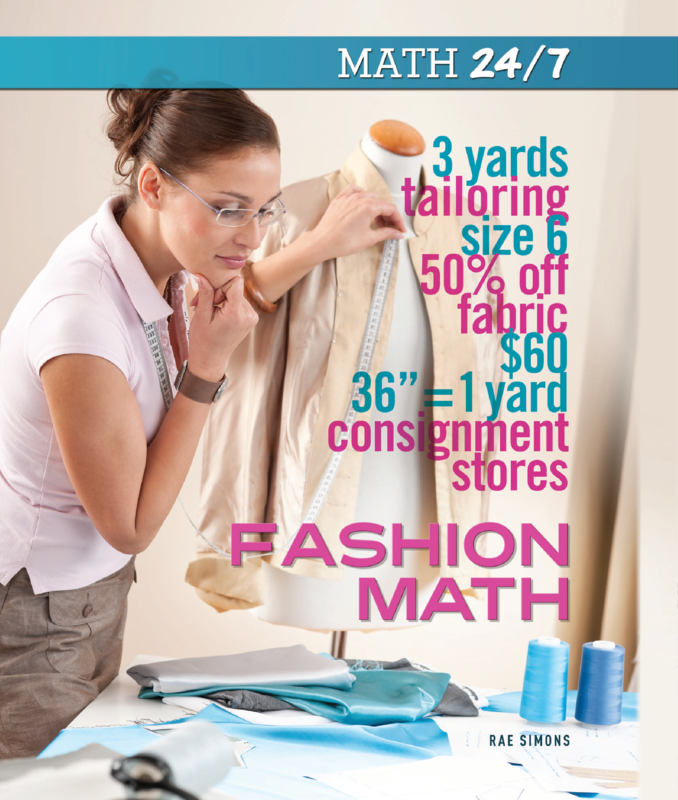 From the length of fabric to the size of a pair of jeans, math plays an important role in the fashion industry. 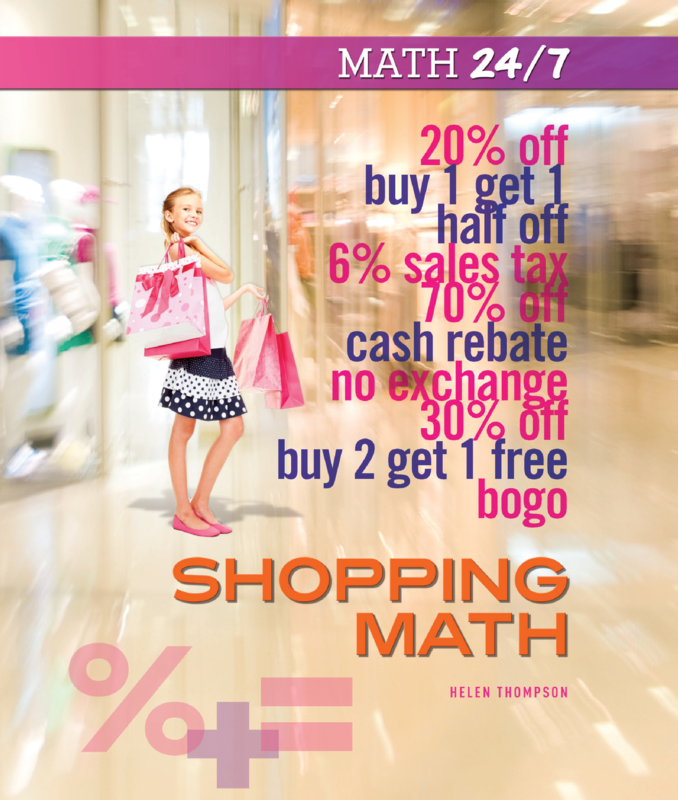 In Fashion Math, you'll learn some of the ways the math you learn in the classroom is important on the catwalk. 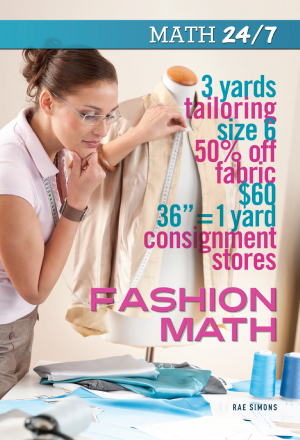 You may even want to use that math to try your hand at making your own clothes! 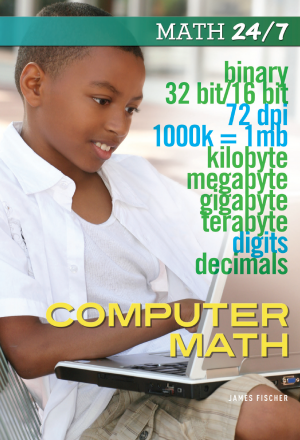 Almost any game you play needs math. 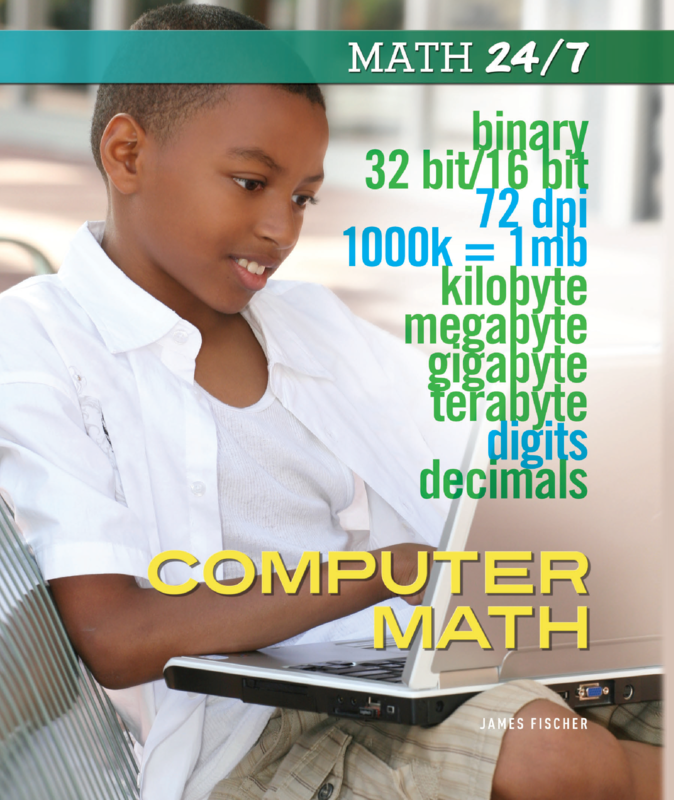 From poker to computer games, from video games to board games, math has a role to play. 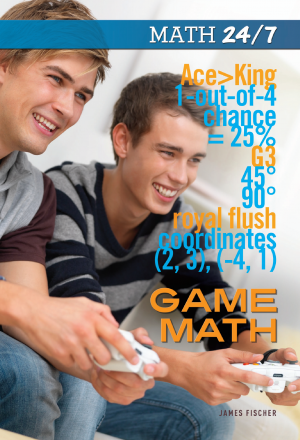 Game Math will help you understand your favorite games better. 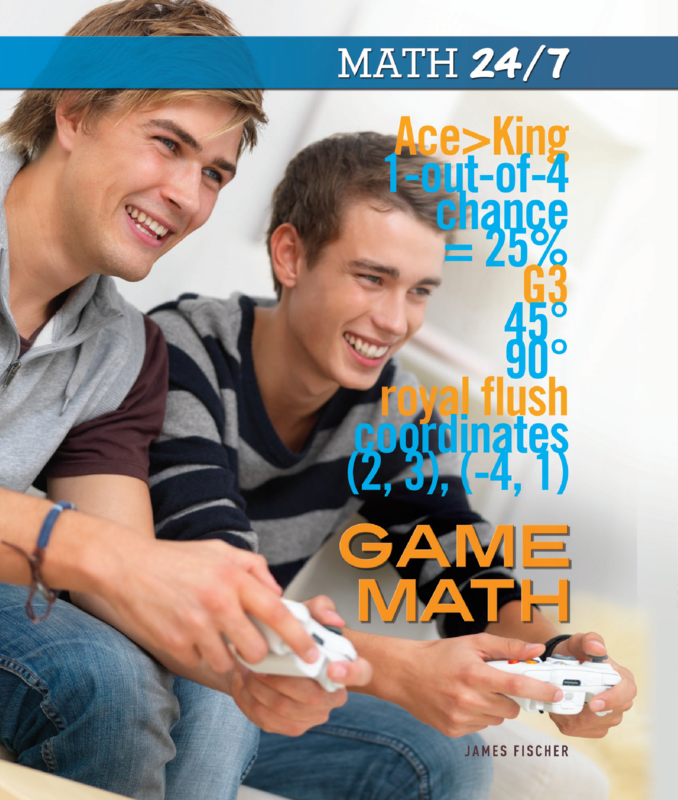 You may even find you're a better player when you understand the math behind the rules! When you see a sign in your favorite store saying that everything is 30% off, can you do the math to figure out what that means? 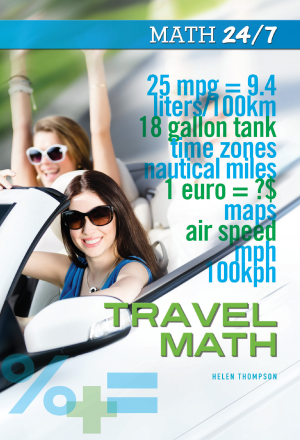 Are you good at keeping track of how much things cost--while remembering how much money you actually have in your wallet? 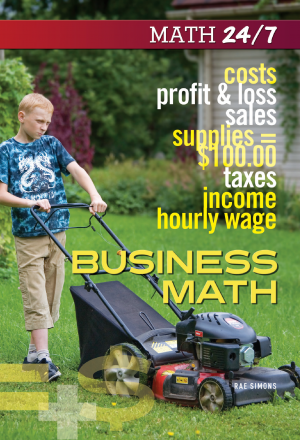 What about sales tax? Do you remember to add that on to your total costs when you're deciding if you have enough money to buy a pair of jeans? 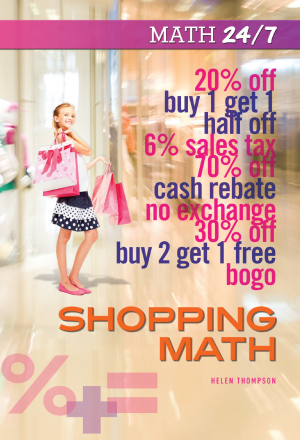 Shopping Math can help you do all this and more! The speed of a pitch, the number of points scored, the time left on the clock...math is everywhere in the world of sports. 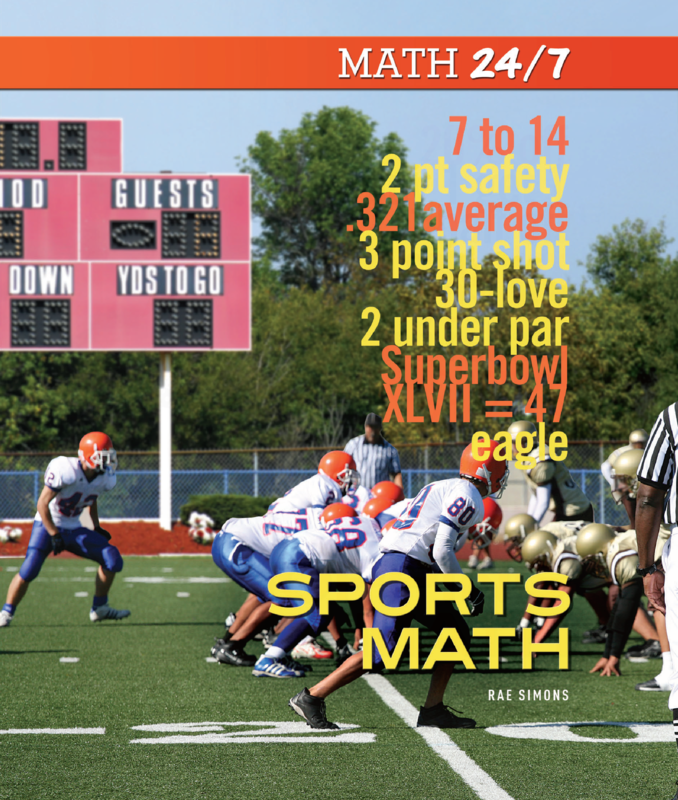 Learn about the numbers and statistics behind sports like baseball, basketball, and football--and you'll find you understand the sports you love even better. 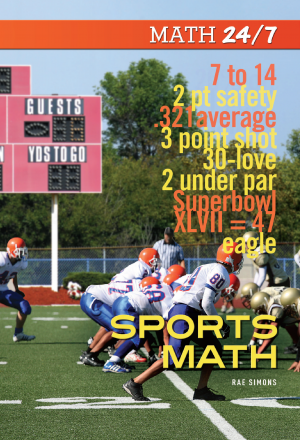 In Sports Math, you'll discover that the math you learn in the classroom is just as important on the soccer field and basketball court. 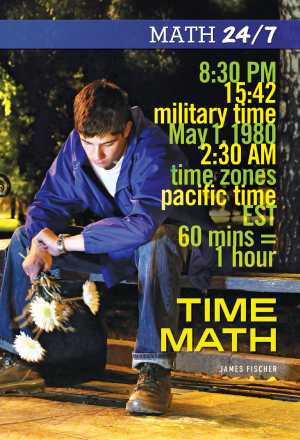 We live our lives according to the numbers on a clock. Whether it's getting to school on time, allowing enough time in a day for the things we need to do, or timing an activity, those numbers are an important part of almost everything we do. 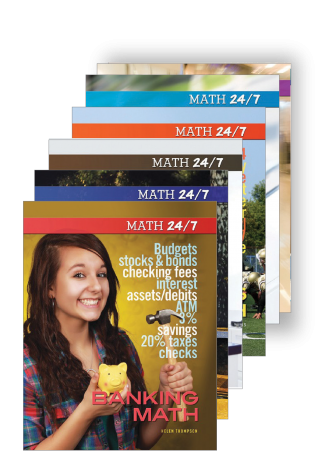 Time Math will help you understand schedules and timetables. 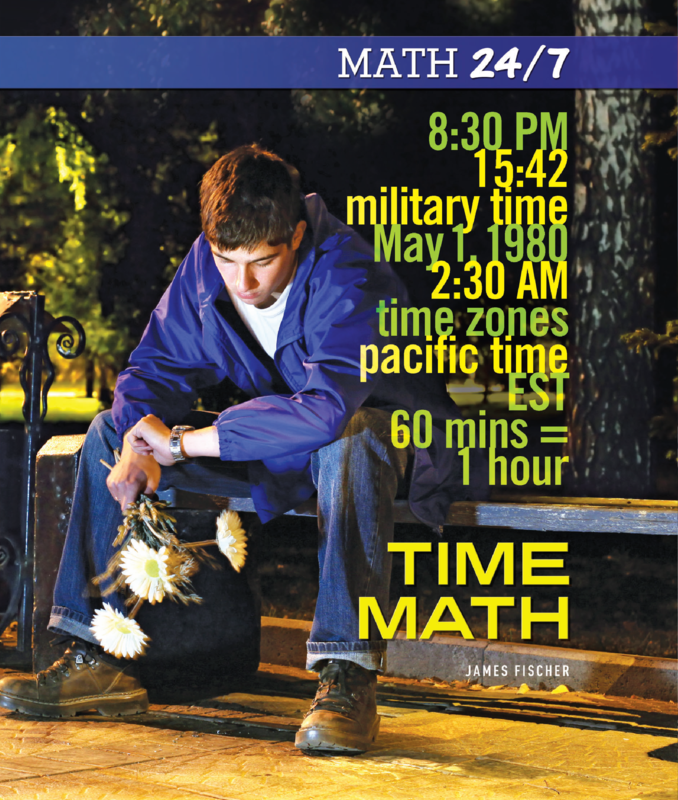 You'll be able to better manage the math that runs our clocks!